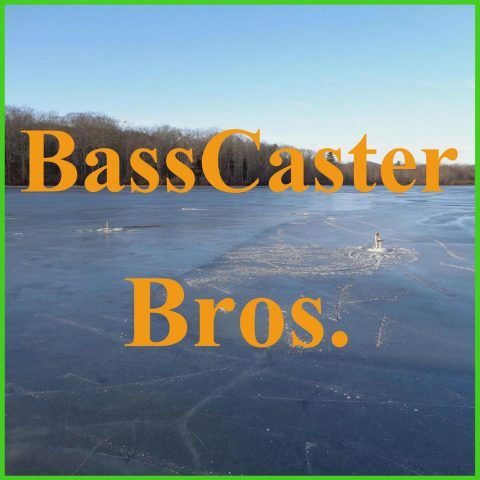 November 2014 – BassCaster Bros. 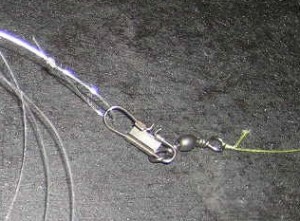 This week we talk about good online fishing stores to get tackle from. Also you might get some good black friday deals from these companies. We were finally able to do a little fishing and we caught two fish. Both were stocked trout, a brook and a brown trout. Episode 30: What do you need to get started ice fishing? All you need is an ice auger, jig rod, 6-8 pound test line, some tip-ups, hooks, some split shot, jigs and minnows. It would cost about $165 all together.